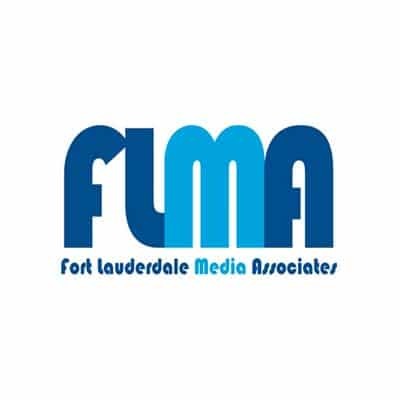 Fort Lauderdale Media Associates, Inc. is a custom publishing, advertising and marketing group based in Fort Lauderdale, Florida, specializing in providing highly-targeted, custom-designed print and digital publications and online communications programs for local businesses, associations and professional organizations. As publisher for some of the very best neighborhoods in Fort Lauderdale, each publication we produce combines contemporary magazine layout & design with the ‘up close and personal’ touch of locally-focused and relevant editorial directly from our neighborhood, city and business leaders. BEST neighborhoods via USPS direct mail in their official neighborhood magazines! BY the neighborhood. FOR the neighborhood. ABOUT the neighborhood! THINK LOCAL. It's where your business lives! We invite you to join us in these upcoming issues! LAS OLAS BOULEVARD & ISLES February 2018 2/1/2018 on press!